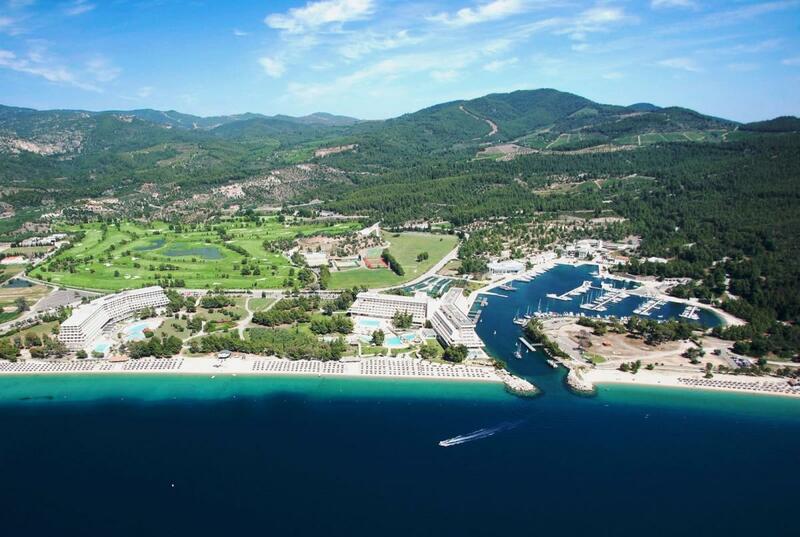 New PORTO CARRAS fur store to open in July at Neos Marmaras, Sithonia region of Halkidiki. The new famous hotel is the new location for DIVINE LUXURY FURS new fur store in the area of Halkidiki. The store is set to open in July of 2015. The new fur store at the Porto Carras Hotel Shopping mall of Meliton building is located at the PORTO CARRAS complex of luxury hotels in the second leg of Halkidiki, known as Sithonia (or Sitonija). 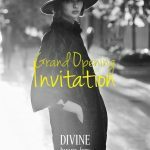 For more information please contact the Kallithea fur store at +302374023845 or visit our website at http://www.divinefurs.com/new/ru/locations to see a map of DIVINE fur stores in Halkidiki and Kastoria, as well as other locations where DIVINE fur coats are sold exclusively.